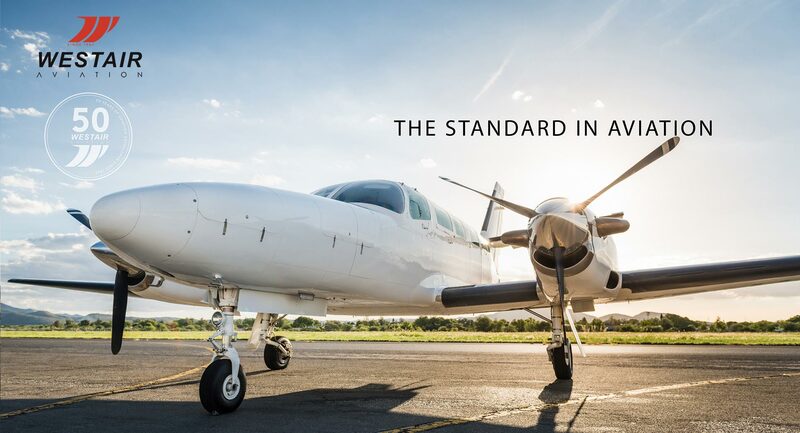 Westair Aviation offers a wide range of aircraft charter options to clients across Southern Africa, with the focus on safety and passenger comfort. Westair Aviation operates a diverse fleet of aircraft that can provide tailored solutions to clients anywhere in Africa. Westair Aviation operates several jet and turboprop aircraft that ensure the highest standards of safety and comfort for clients. Westair Aviation undergoes regular safety audits to ensure that generally accepted safety standards as prescribed by most multinational companies are adhered to. Focussing on the details, Westair Aviation is the only service provider based at Eros Airport that offers a VIP lounge and a turnkey travel solution for all travel needs. 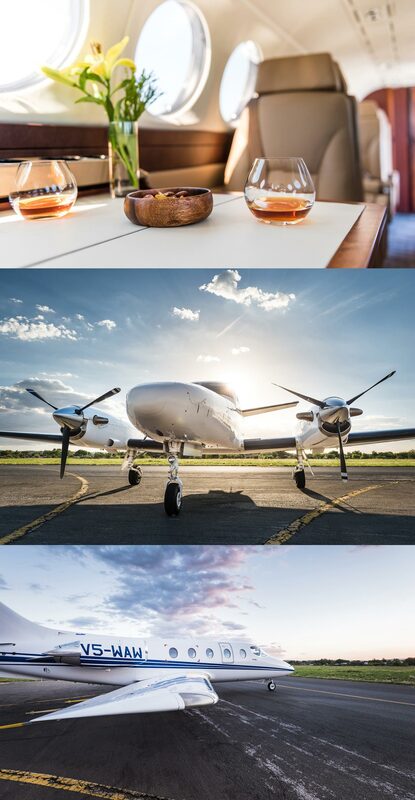 Westair Aviation regularly provides services to corporate and VIP clients across Africa and our clients can rest assured that all the details regarding their special VIP charters are taken care of. Westair Aviation has more than 25 years’ experience in the tourism industry. Operating a large fleet of aircraft that are capable of flying to the remotest areas in Namibia and further afield and of landing on unimproved airstrips across Southern Africa, Westair Aviation is in a position to provide for clients’ particular needs and dreams. Westair Aviation offers tailored solutions to large groups of passengers across various sectors, whether it be assisting with personnel rotations for oil and gas companies or transferring large tour groups between tourist destinations. Westair Aviation operates large regional jet and turbine aircraft that can carry up to 50 passengers. Westair Aviation has succesfully coordinated the transfers of large groups of more than 150 passengers across Namibia.